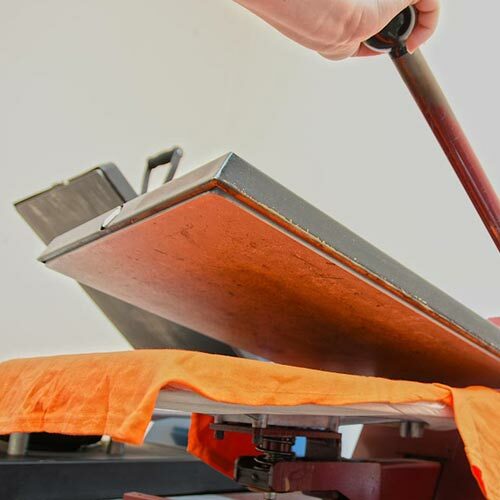 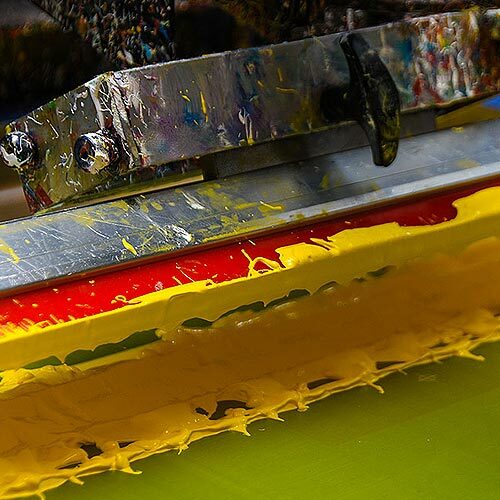 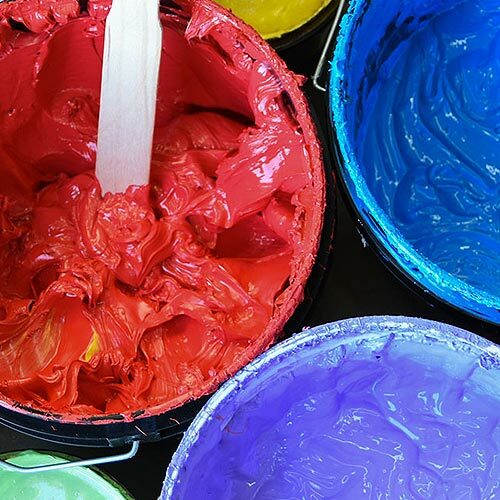 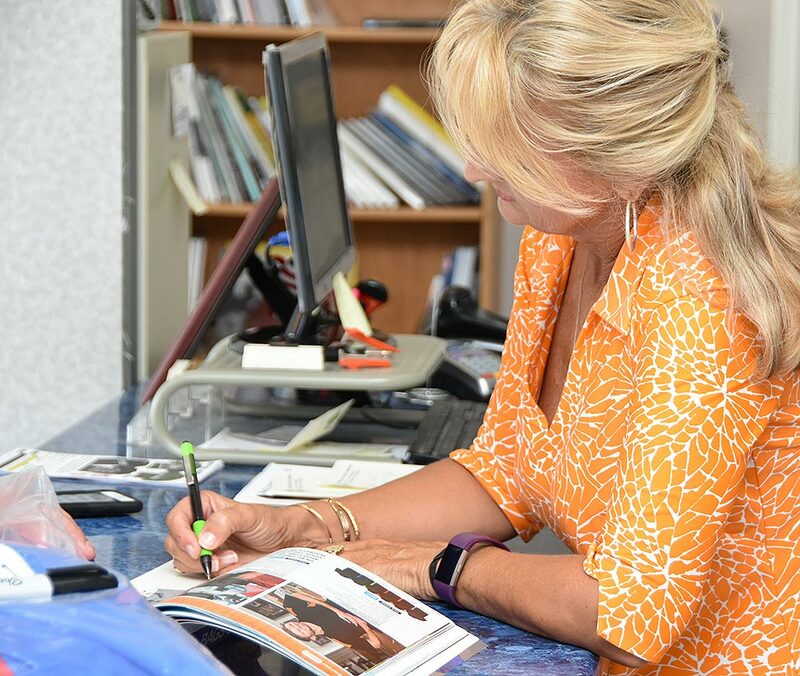 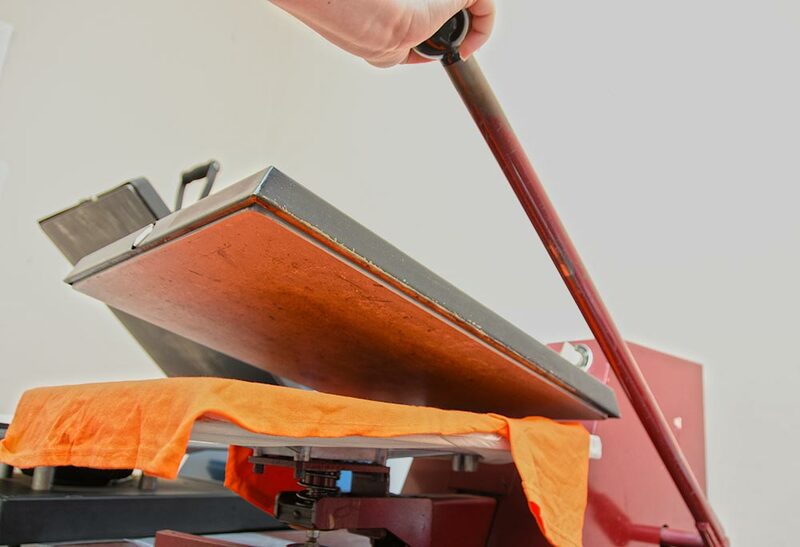 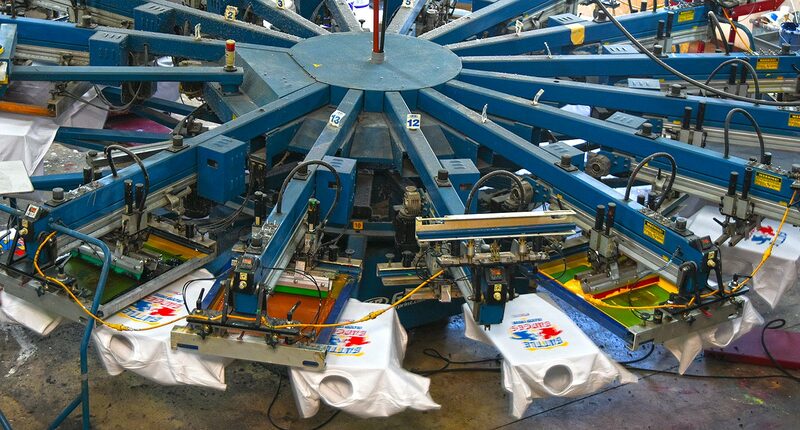 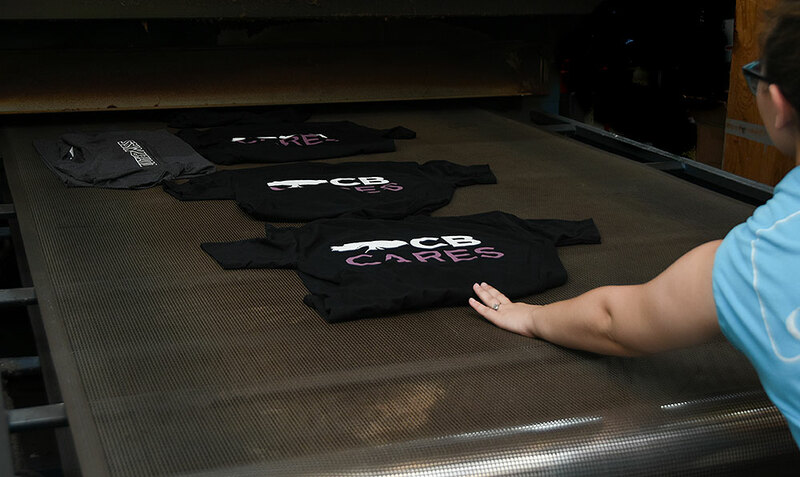 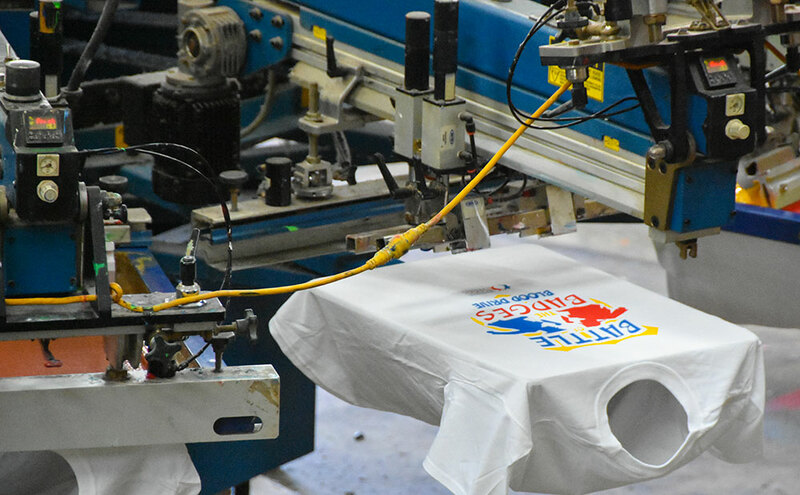 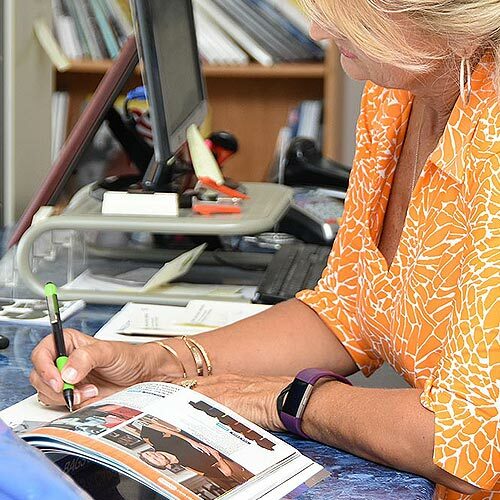 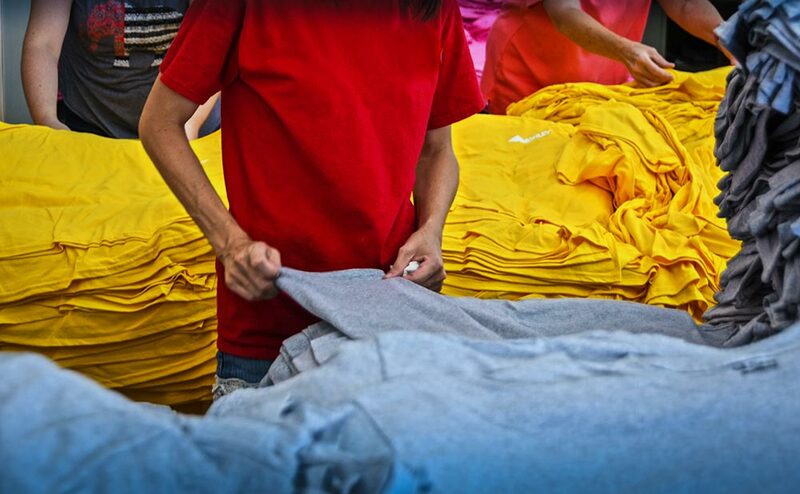 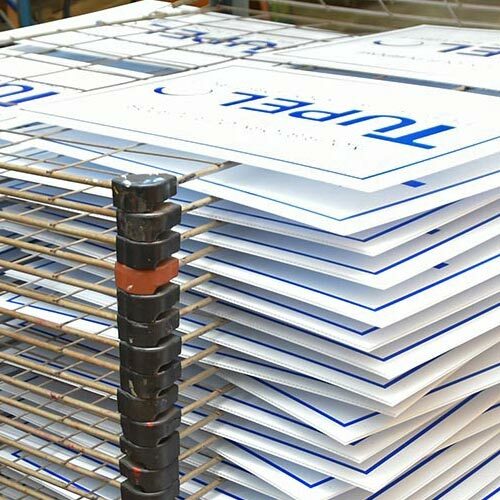 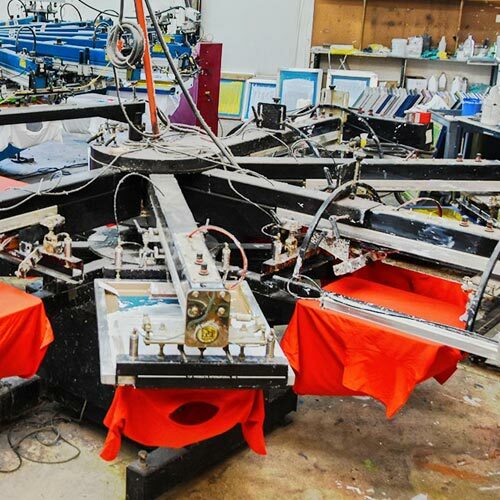 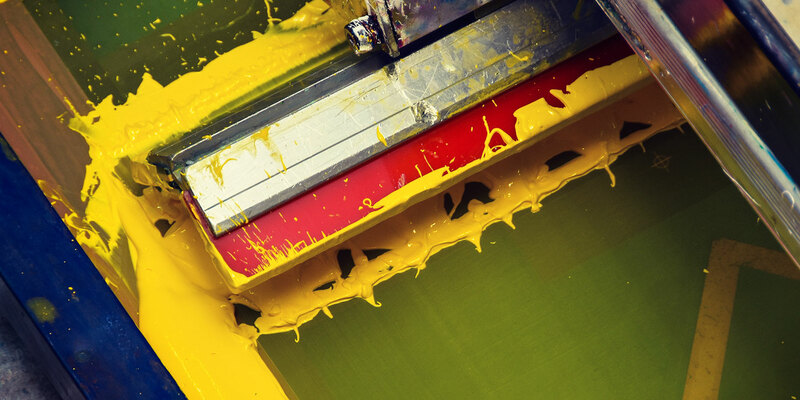 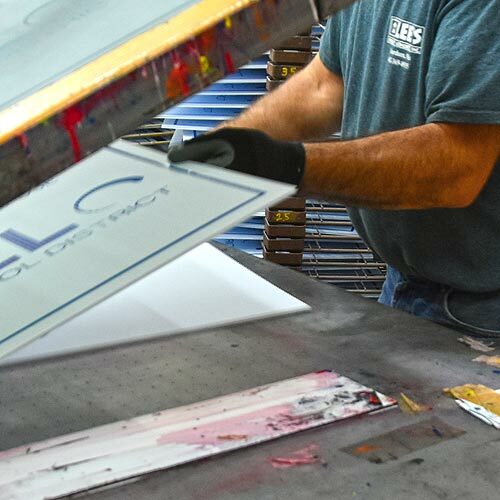 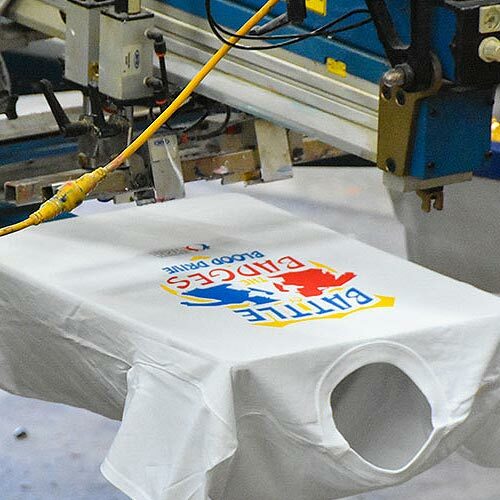 We’re probably best known for our t-shirt printing, and we print thousands of t-shirts every week for every type of event and organization you can imagine. 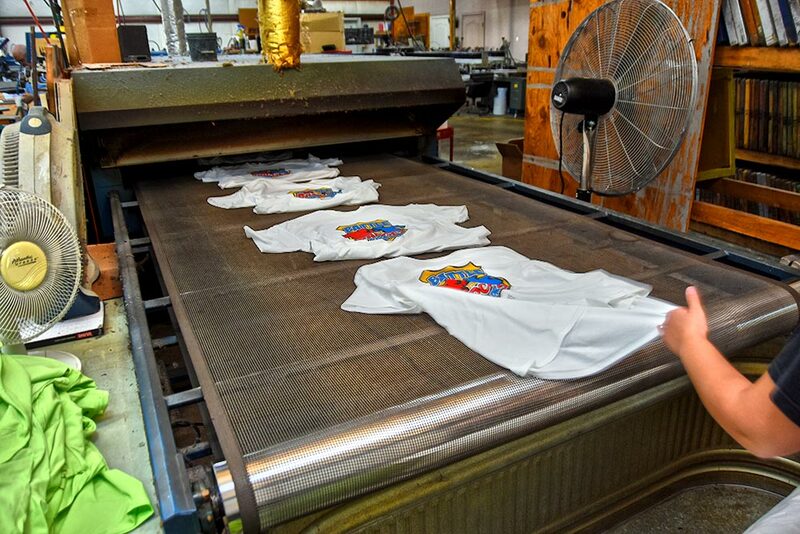 Of course, in addition we print hoodies, tank tops, shorts, and all types of fitness wear. 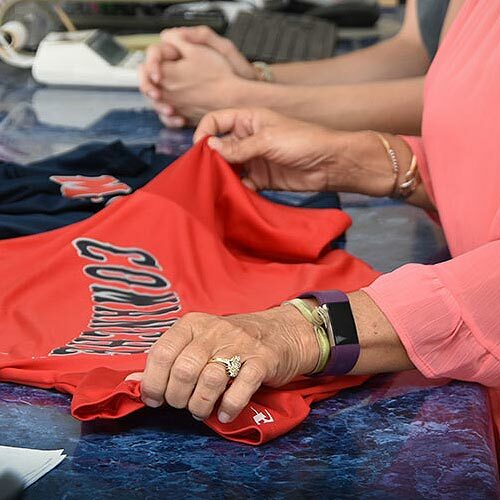 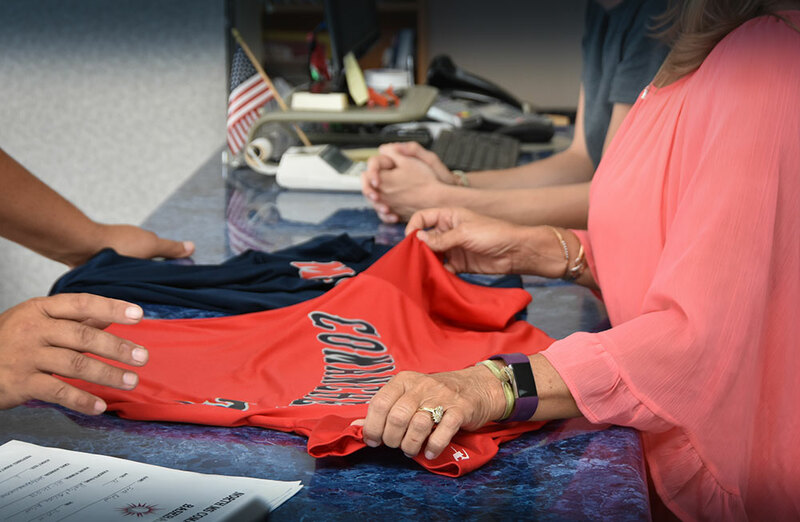 We also print lots of team apparel with customer numbers, names, and team logos for hundreds of area teams (for little tykes – up to college). 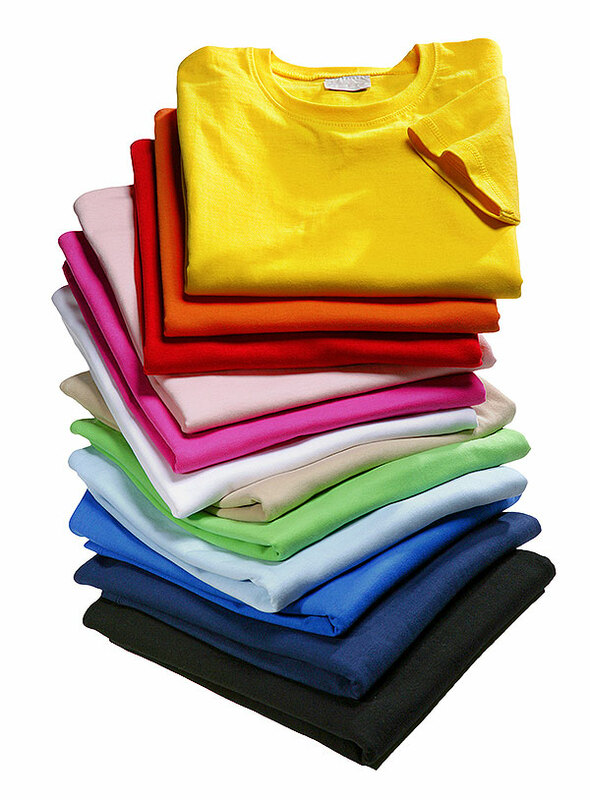 We print and embroider corporate apparel such as nice polo style or dress shirts. 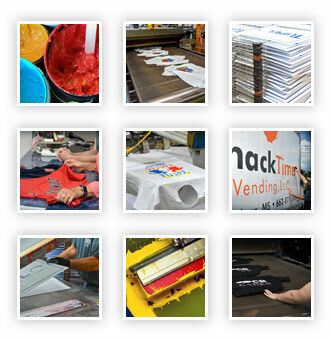 We print and embroider bags, backpacks, and umbrellas. 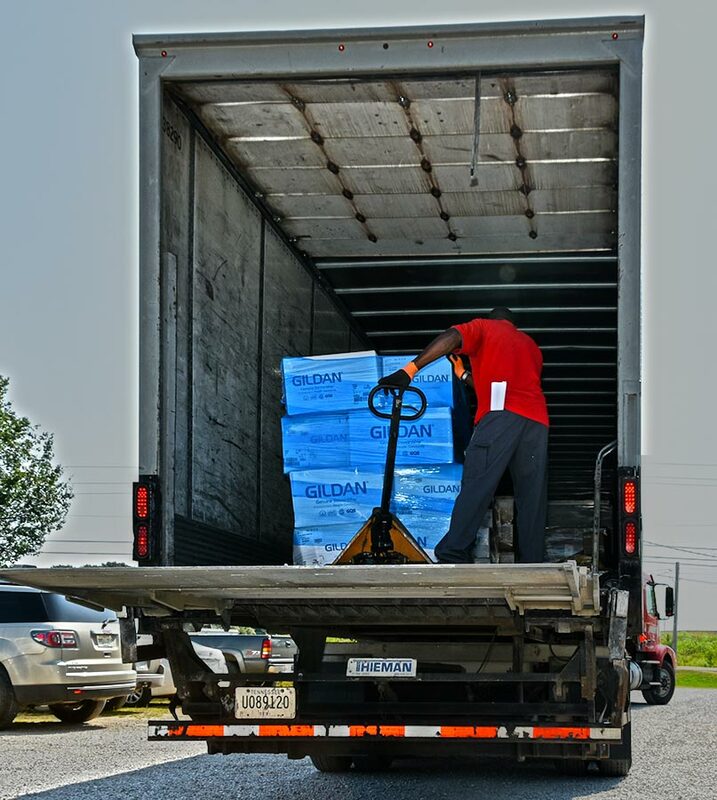 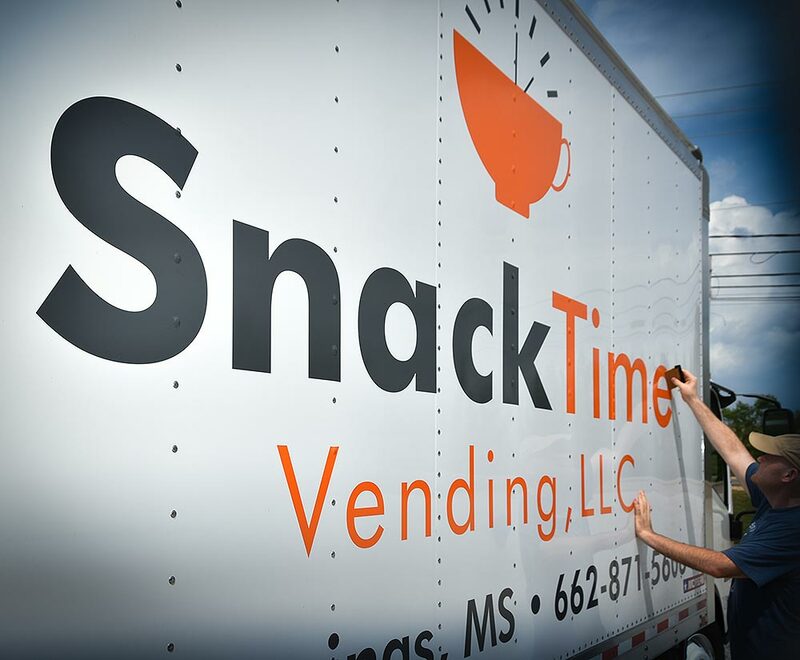 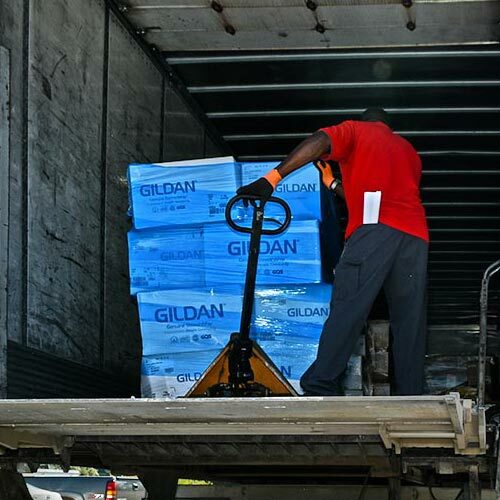 For a number of larger corporations in the area we operate uniform fulfillment programs. 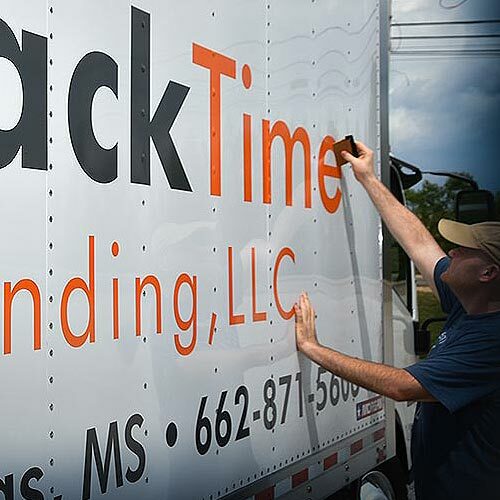 Many clients know that we have a hard time saying no to a challenge, so they call us when they have an unusual project. 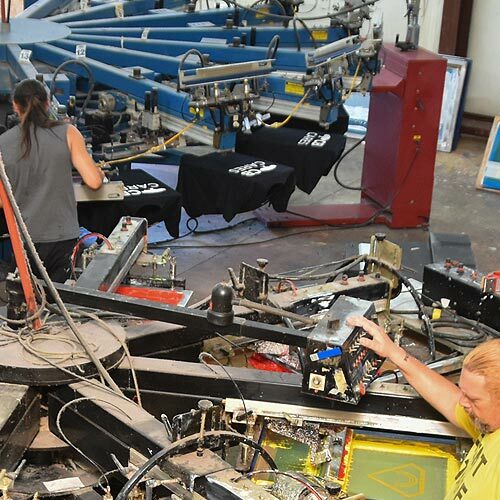 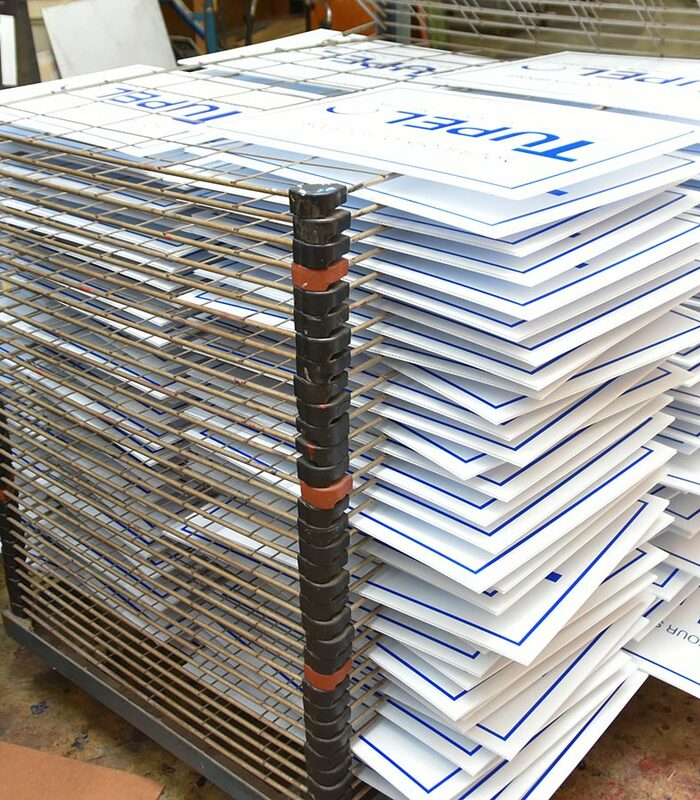 For example, we’ve printed 5’ x 10’ workout mats, headphone cases, and sleeves for crane cables that measure 16’ and more in length. 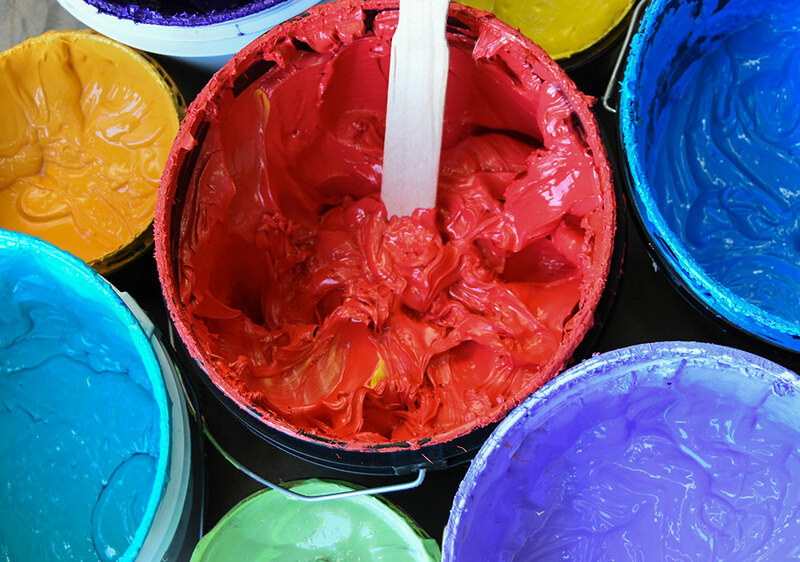 If you have an oddball project, please give us a call. 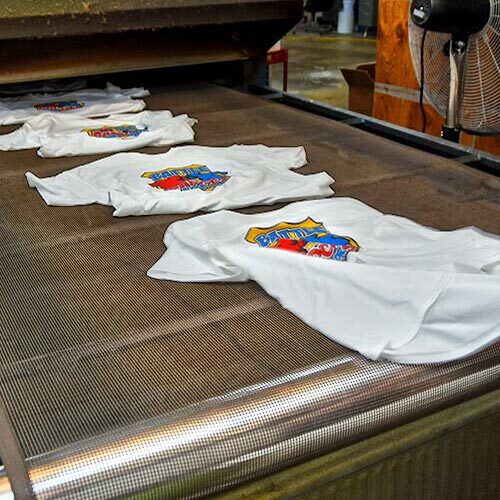 » Click here to check out scenes from inside our production facilities.